MusicConnection.com – leading musician magazine from Los Angeles, CA. Music-News.com is a leading independent publisher featuring news, reviews, interviews, competitions, the latest releases and all the gossip from the worldwide music scene. 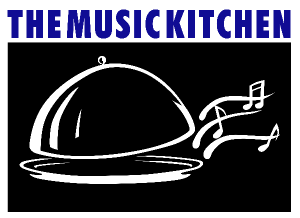 The Music Kitchen provides music business education, music productions tips, music equipment reviews & how-to resources for musicians, composers, and songwriters. AcousticMusic.net is dedicated to acoustic music in Southern California and beyond. ArtMusic Coffeehouse – Live Webcast radio show for Acoustic Music. Located in NJ, welcomes national and international touring Acoustic acts. FemMuse‘s mission is to provide a place for female musicians to showcase, network, share ideas, support each other, offer services and advice, job opportunities, and gig/band/musicians referrals. SongRamp‘s mission is to serve independent artists and to provide a meaningful hub for the independent music community. The name implies a place where songs and songwriters can advance (ramp) based solely upon their merit. Full of features, free membership, the Open Mic an interactive music showcase, forums, homepage, promotional tools, tour calendar, collaboration, interaction, etc. City Canyons Records is an independent record label featuring international talent in such genres as rock, pop, blues and R&B, among others. 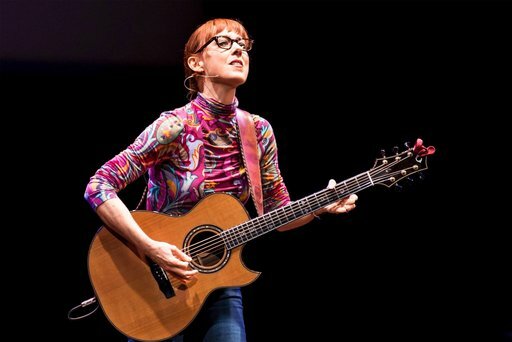 Guitarists.net – The Online Guitar Community. This website is dedicated to guitar players of all ages, styles, and abilities. Offering free lessons, tablature, chord and scale finders, discussions, music posting, and more. Radio Crystal Blue Presenting music for the eclectic ear in the old freeform tradition, and shining the spotlight on oustanding independent and unsigned talent from the Web since October 2000. Songsalive! 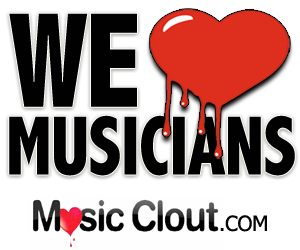 is a non profit organization dedicated to the nurturing, support and promotion of songwriters and composers worldwide. Songsalive! is run by songwriters for songwriters. It acts as an epicentre, a heart of the international songwriting community and music markets, bridging the gaps, tapping songwriters into the pulse of the business and at the same time giving them and their music the support they deserve. Artistopia specializes in developing powerful artist development tools that enhance professional presentations, streamline marketing efforts, and increase business productivity. FREE 90-Day Uninhibited Membership! Noisy Planet is an artist showcase and music career development service. We offer solutions to recording artists in a variety of genres to help them manage their music business more efficiently. An underground movement of musicians in Chicago has united thousands of musicians, offering every artist in the world the ability upload an original song for free airplay on IMRadio.